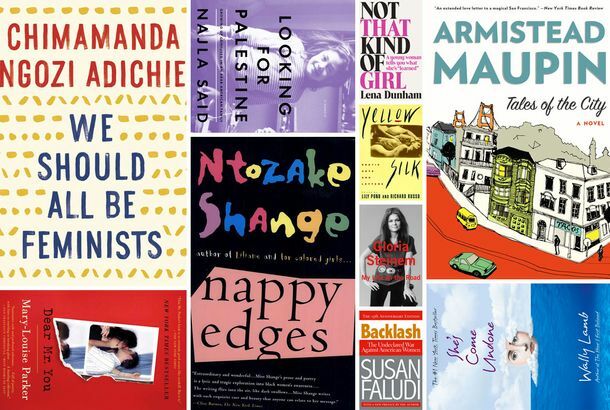 Kathy Najimy’s 10 Favorite BooksIncluding Lena Dunham, Gloria Steinem, Chimamanda Ngozi Adichie, and more. The Big C’s Kathy Najimy Raves About Food in the ShowerThe actress answers our 21 Questions. Dior’s New Magazine; Athletes in the Front RowPlus, Gaga’s meat dress is headed to D.C.
A-Poe Is a Smash in HarlemPlus, Bill Clinton and Rachael Ray, together again? And Helen Hunt is reacquainted with Matthew Broderick’s goods!